Category: Lounge Chairs. Tags: lounge chairs, sleeper sofa. 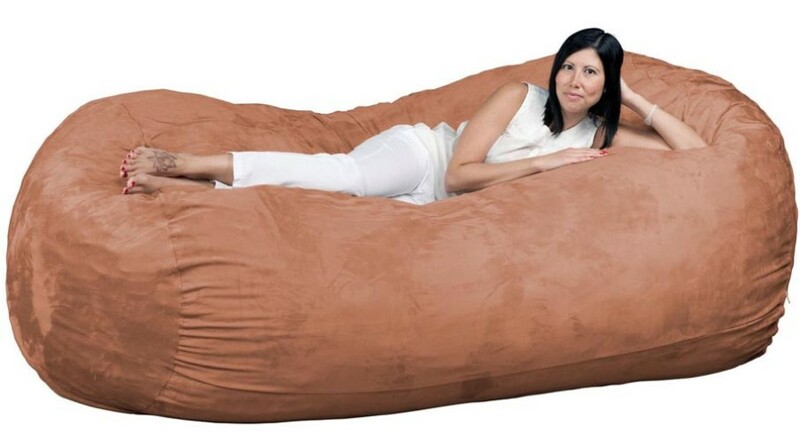 What seems like a sofa-style recliner flips into a bed. The multi-functional chair is a must for young living. 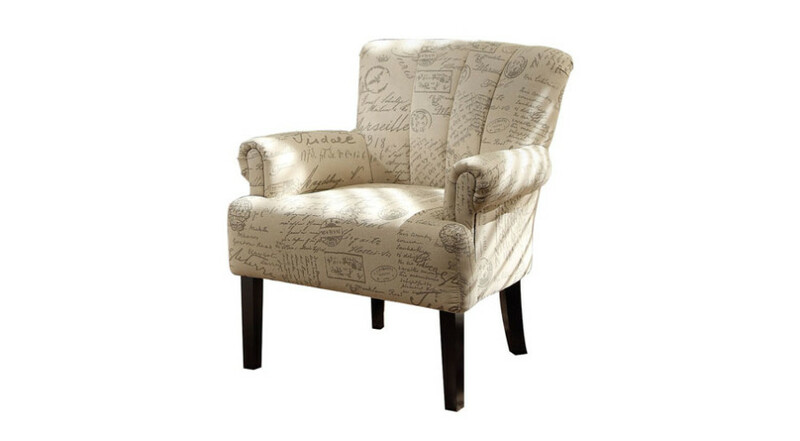 The Khaki Flip Sleeper Chair is the perfect addition to any young living space. 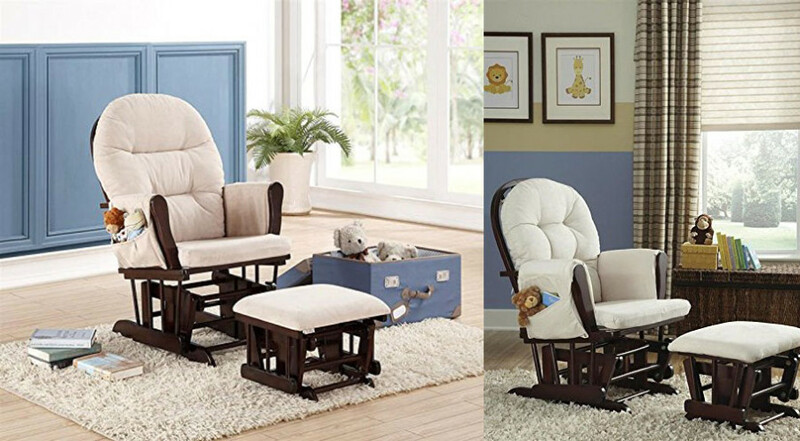 Whether its for a child, teenager or young adult, this sleeper chair is multi-functional with 3 convertible positions. 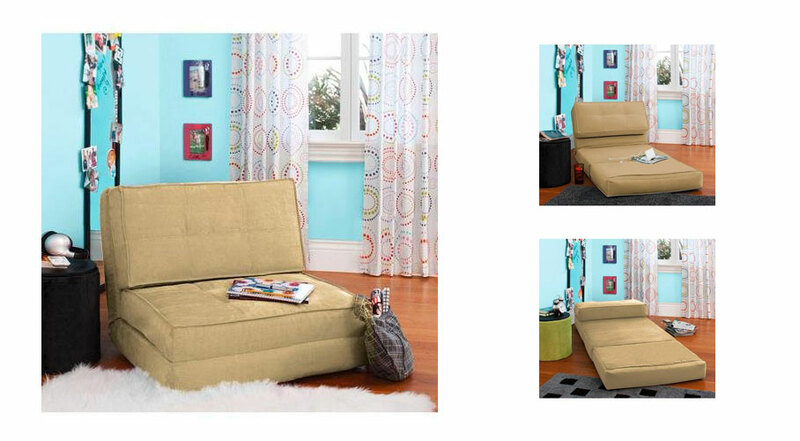 The comfortable Khaki Flip Sleeper Chair is ideal for studying, relaxing with friends or even playing games. 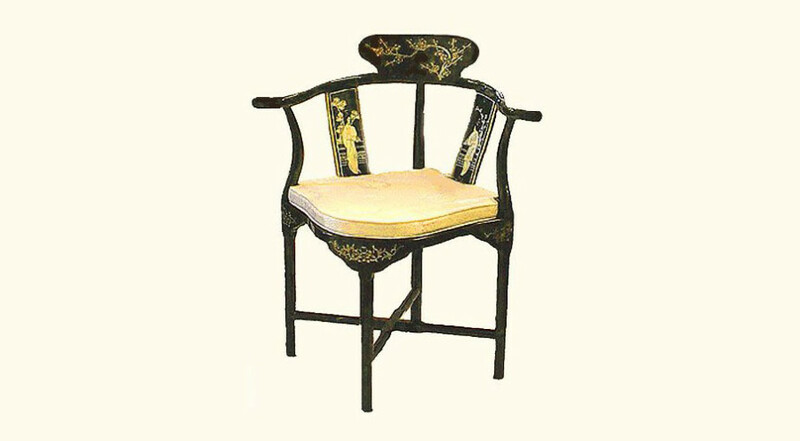 So, the chair can form a bed with an extra part to serve as a pillow, be completely folded into a comfortable chair or used as a recliner. An option for any occasion.